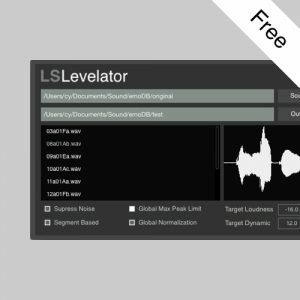 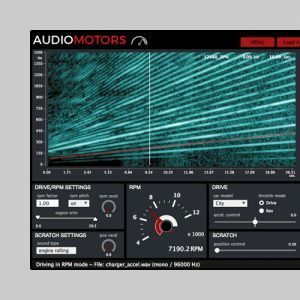 Cinematic whoosh effects, futuristic vehicle sounds, and more. 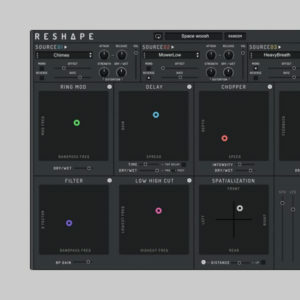 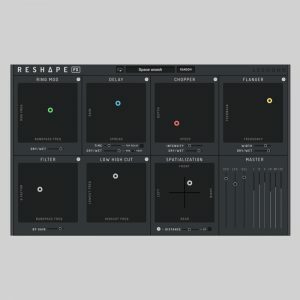 Unleash your creativity with Reshape now! 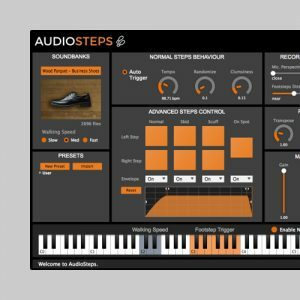 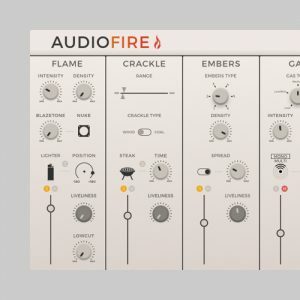 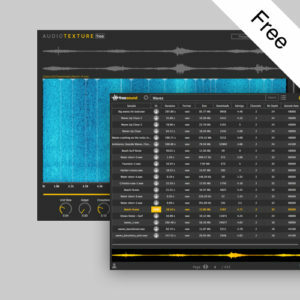 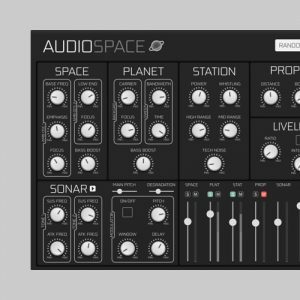 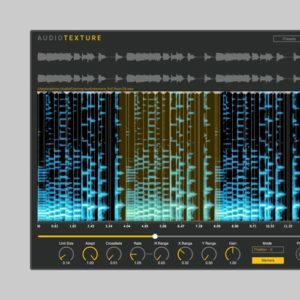 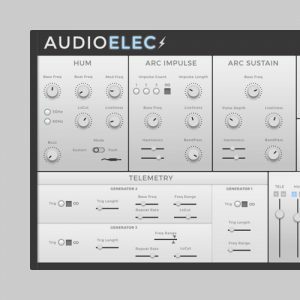 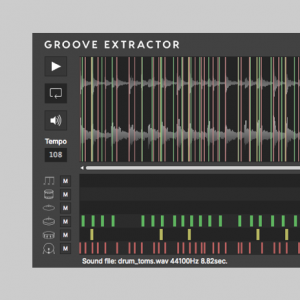 AudioElec is an electrified sound synthesizer. 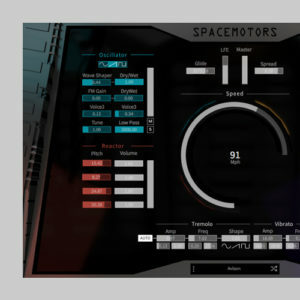 It generates sounds like hum, impulse, sparks and telemetry.